dedicated in taking talent to television. We assist broadcast talent in constructing a resume tape. We will help you from start to finish to complete a professional tape that can obtain you a position with a broadcast television station. You will go out with us and cover real news stories, weather events, entertainment, and sports all for your resume tape. 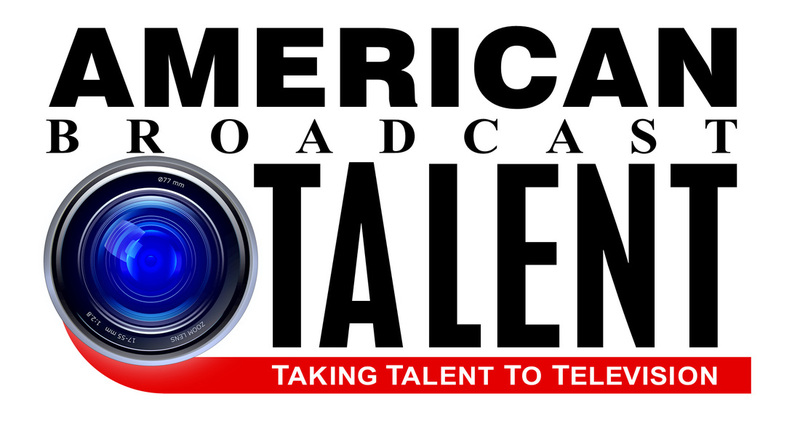 There is a reason we have become the number one resume tape service for those seeking employment in television. That reason is due to the fact that people that seek out our assistance get on-air jobs in the business. We assist both inexperienced and experienced broadcasters. Most clients that attend have some previous formal education or some introduction to the broadcasting industry. When you attend, you will write much of your own material for your resume DVD. This includes stand-ups, packages, anchoring, weathercasts, sportscasts and entertainment shows depending on your area of specialization. We understand that choosing someone to create your resume tape is a big investment in your future. Please look at our sample resume tapes. We go to great lengths to create the best possible resume tape for our clients. We use professional equipment, digital cameras, and wireless microphones. We change our studios and our backgrounds often to keep our tapes looking fresh and new.